After voraciously consuming thousands of hours of podcasts, audiobooks, and lectures I felt as if it was my turn to put out content for others to take in. Unlike anything you have yet to come across in your life, this podcast is an amalgamation of all the best information that I have delved into over the years. 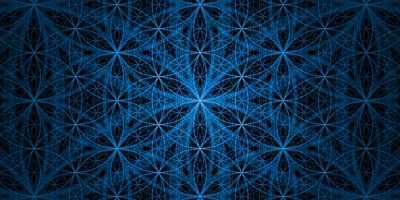 Utilizing various methods to expand your consciousness, I aim to provide you with all the tools needed for safe exploration into this magical world of ours. 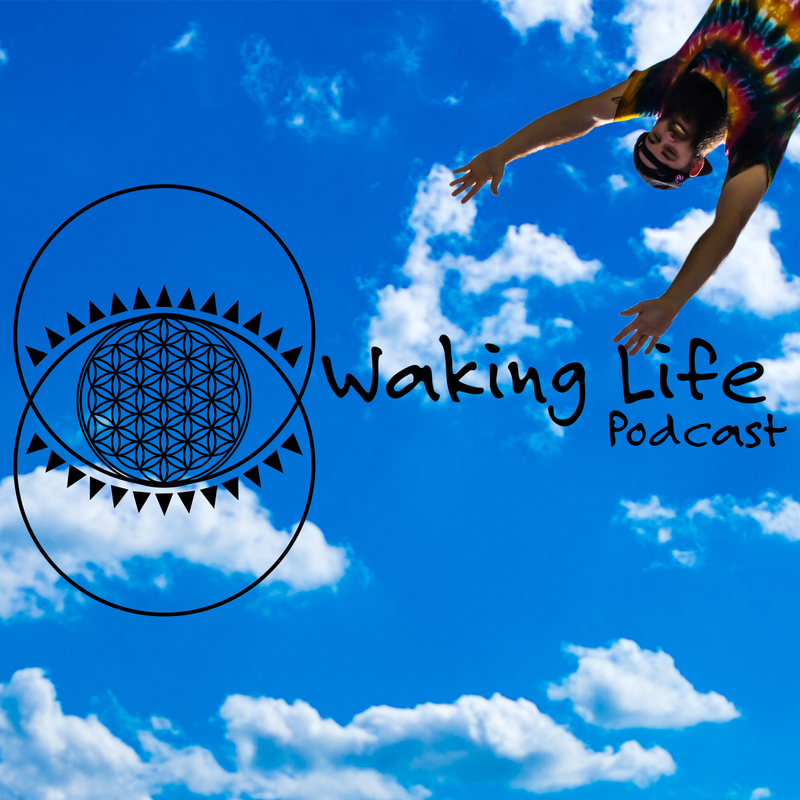 So, standing on the shoulders of giants, I present to you the Waking Life Podcast. An audio collage of integral information and the perfect companion on your journey of awakening.